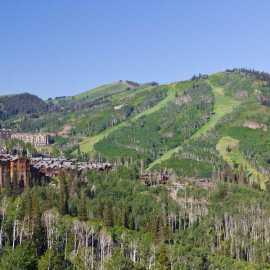 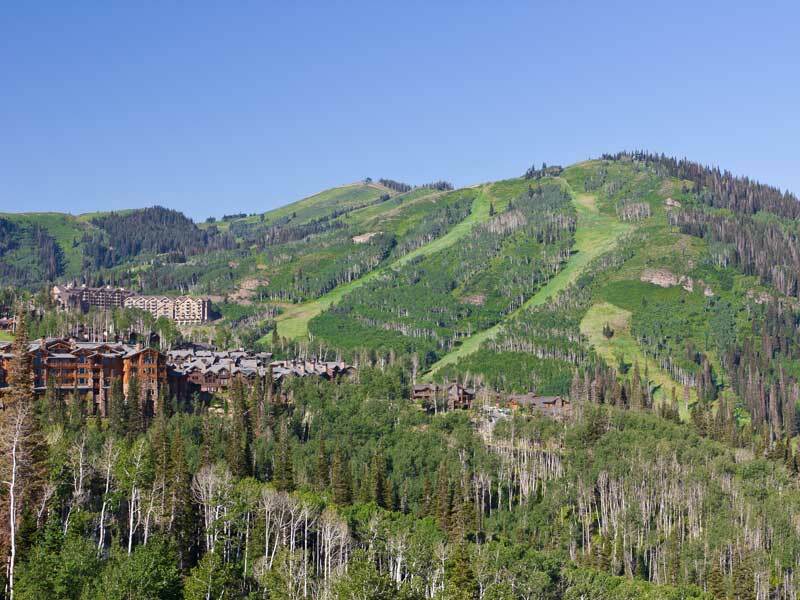 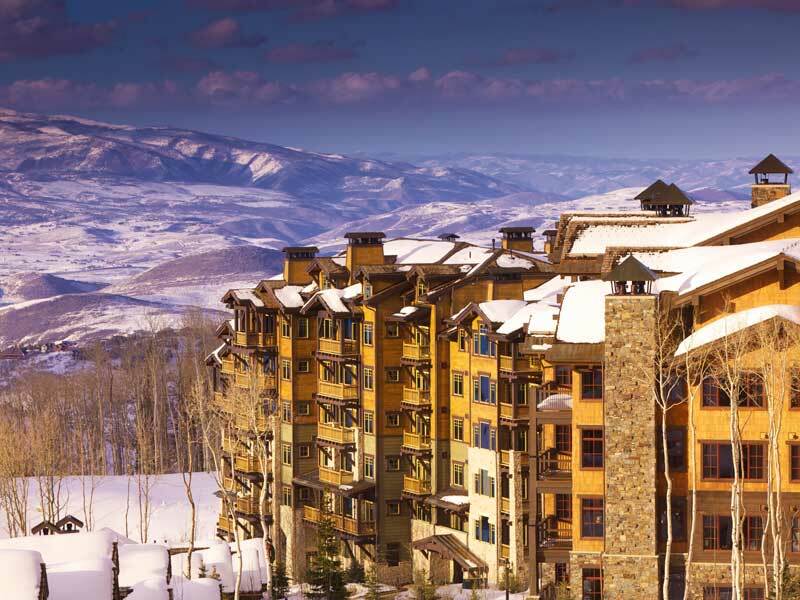 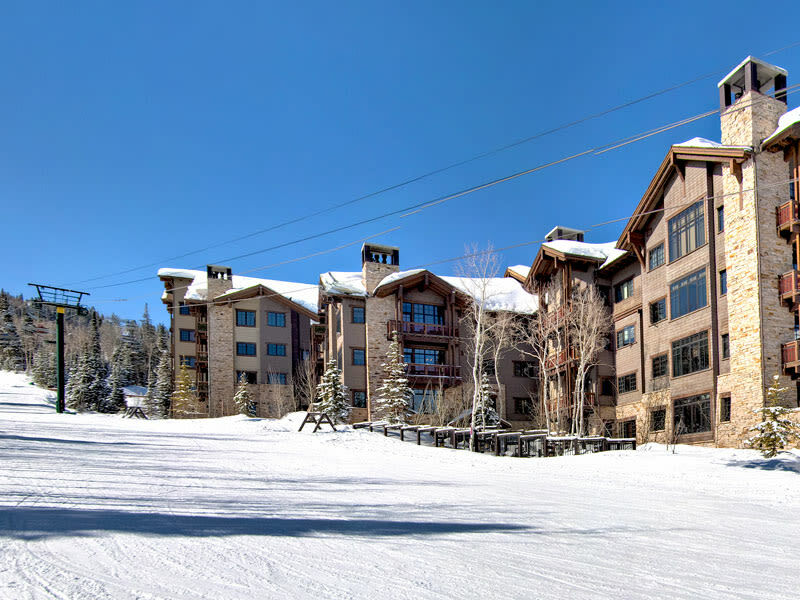 Nestled in the heart of Deer Valley Resort's Flagstaff Moutnain, Flagstaff Lodge guests will enjoy panoramic views of Deer Valley Resort and Park City. 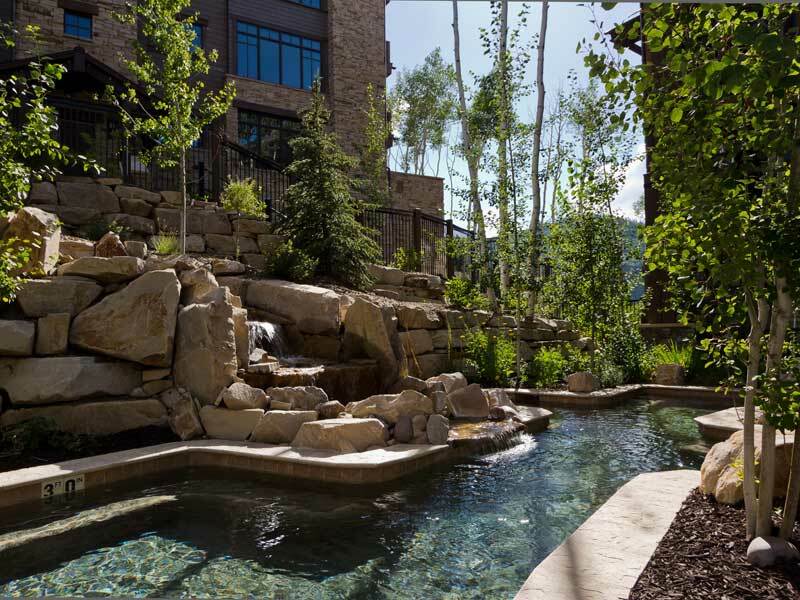 Flagstaff has been designed with the sophisticated vacationer in mind. 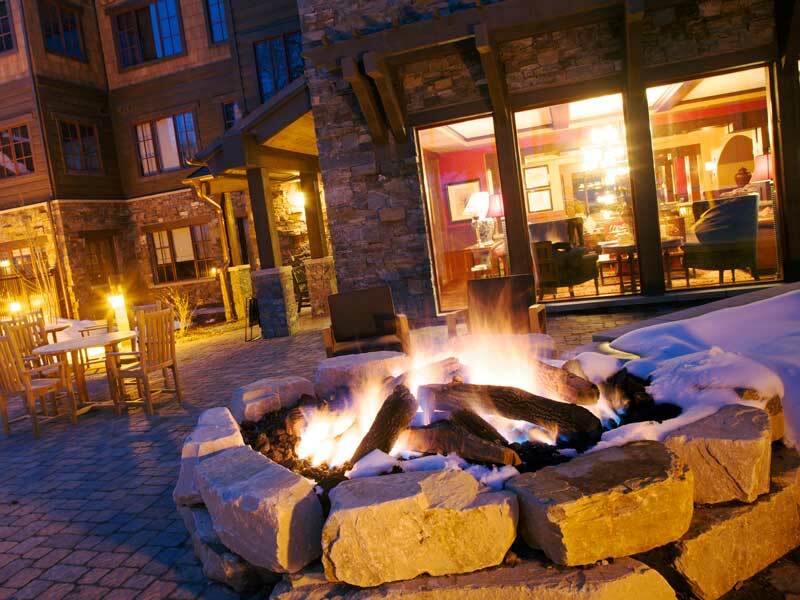 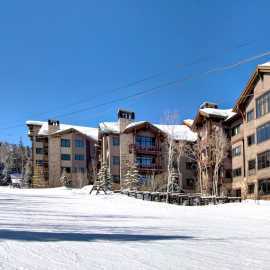 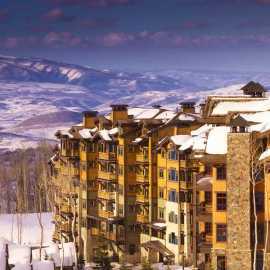 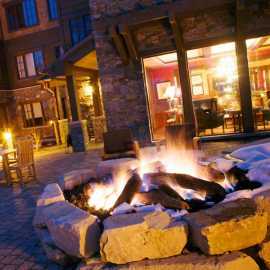 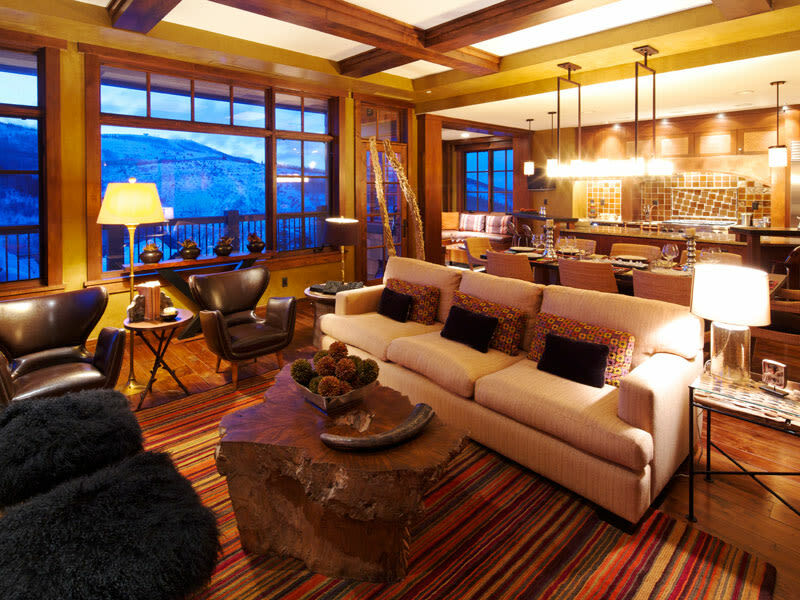 Flagstaff Lodge offers luxury ski-in/ski-out accommodations with exquisite appointments throughout. 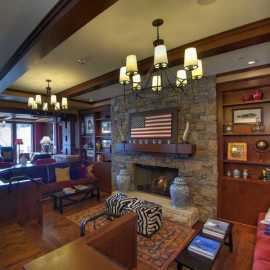 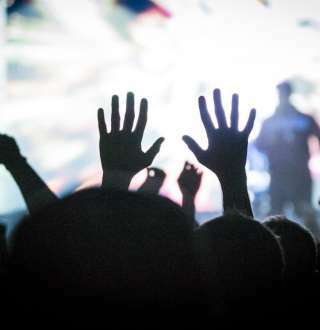 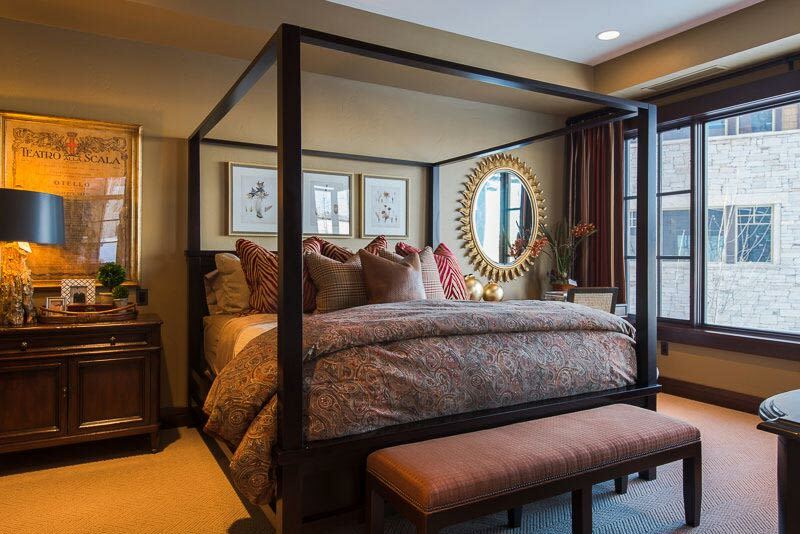 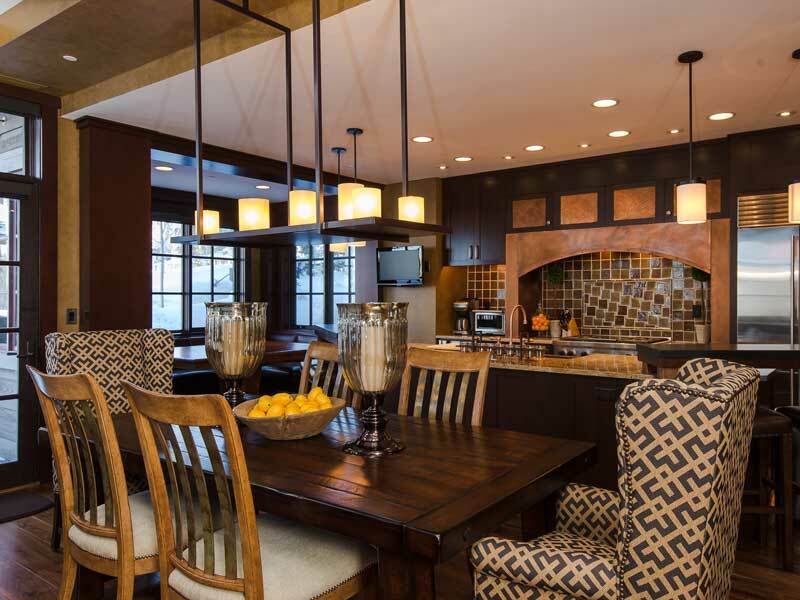 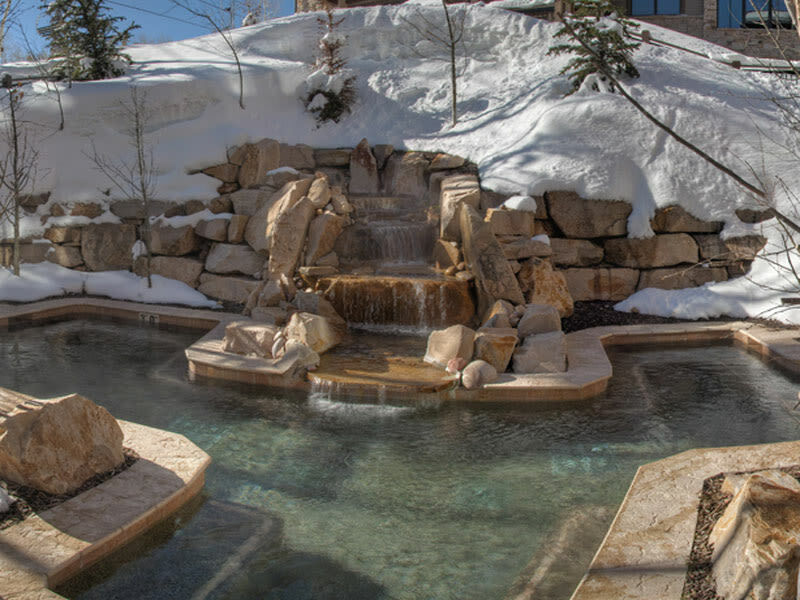 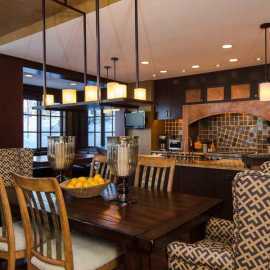 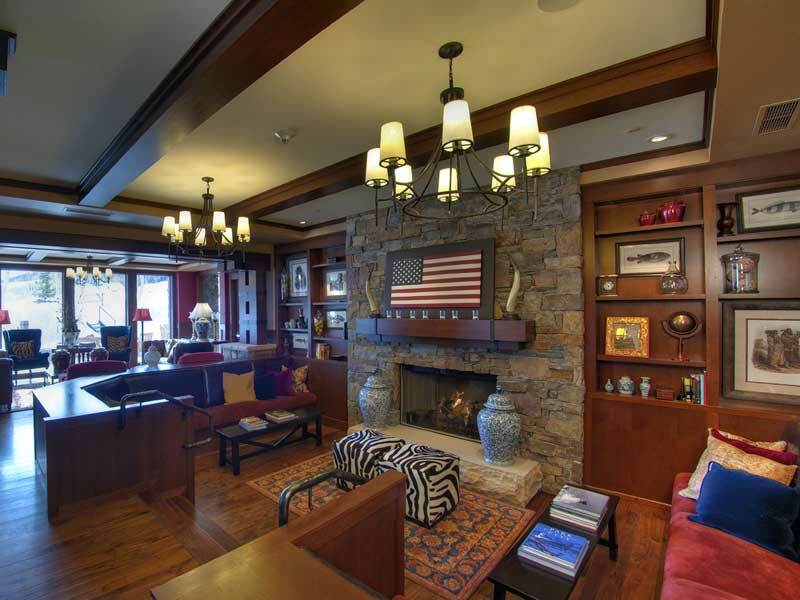 Guests of Flagstaff Lodge enjoy such amenities as continental breakfast, après-ski, concierge services, children's entertainment/game room, fitness area, Internet workstations, ski lockers, oversized common area hot tub and complimentary in-resort shuttle.